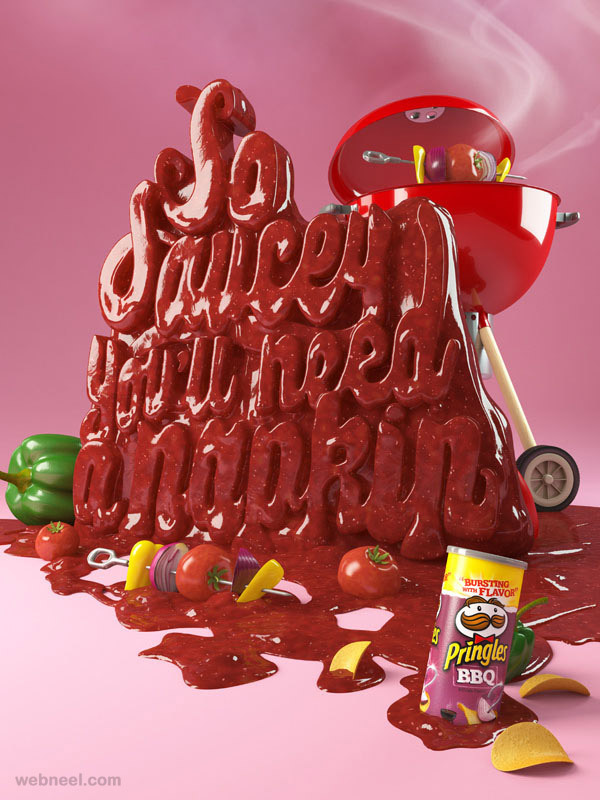 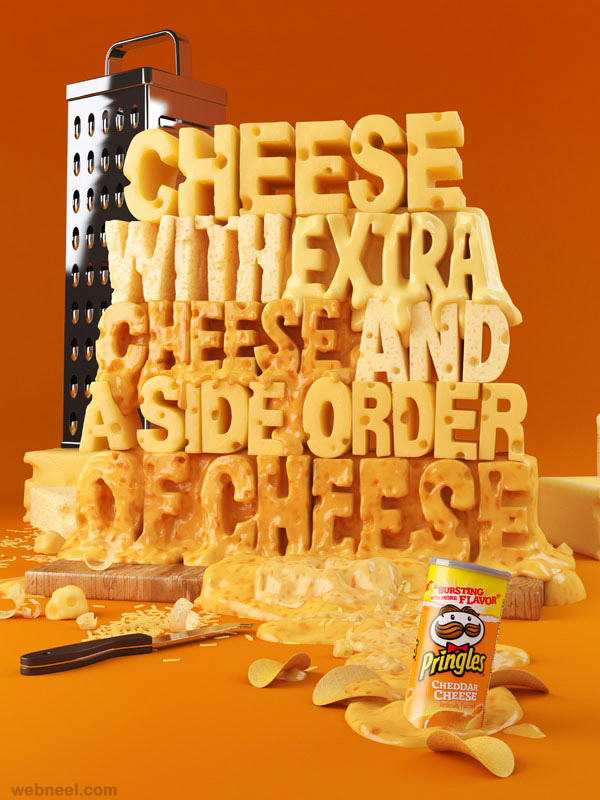 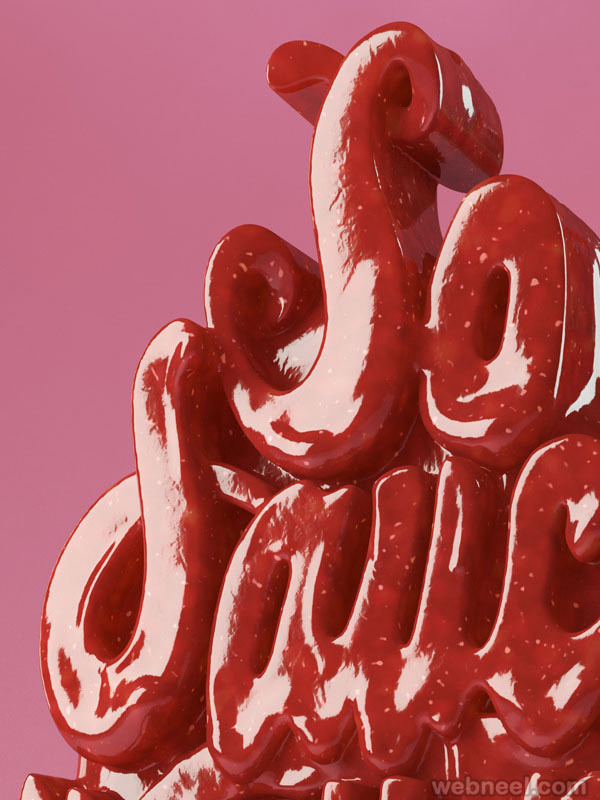 3D Typography : To make a brand sell, companies use different advertising methods to promote their brand and graphic / print designers play a huge role in promoting successful brands and revising existing brands. 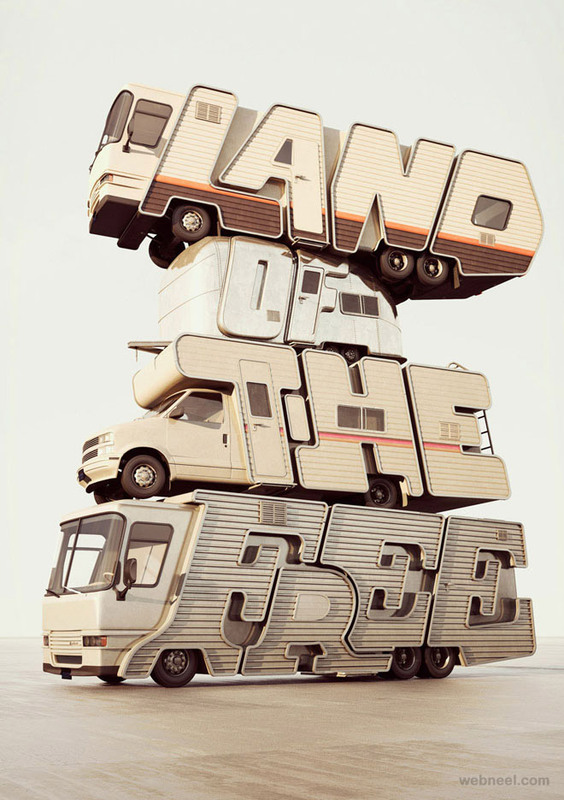 Typography is an important tool used by the graphic print designers. 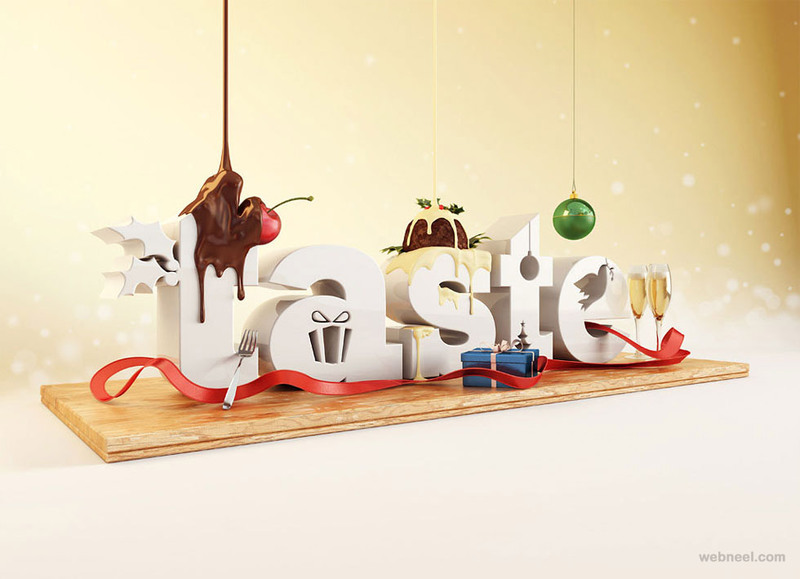 Companies use attractive typography designs in various marketing materials such as flyers, brochures, visiting cards etc. 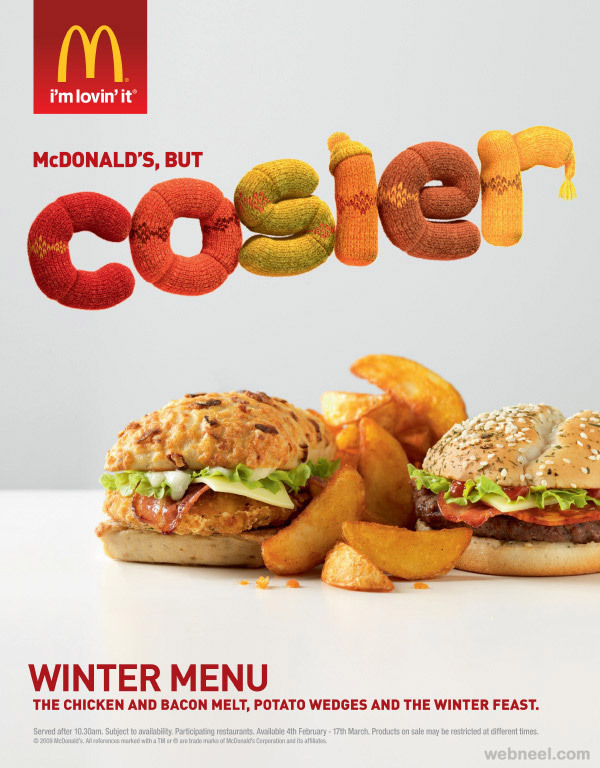 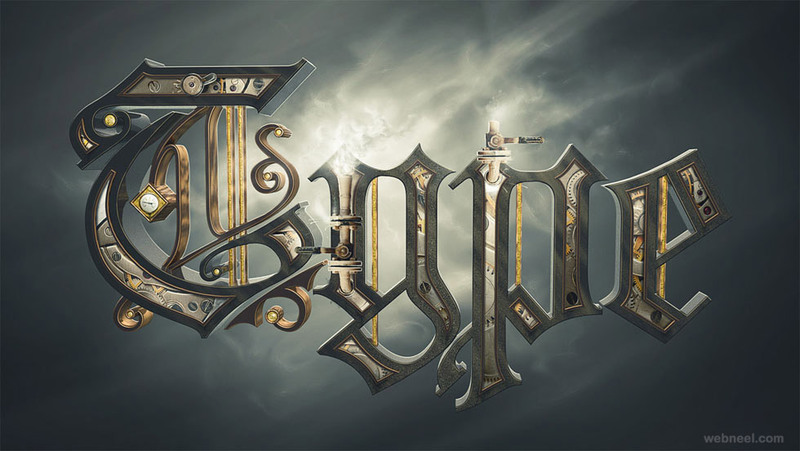 Now there is a new trend of creating logos using typography, which denotes the name of the company. 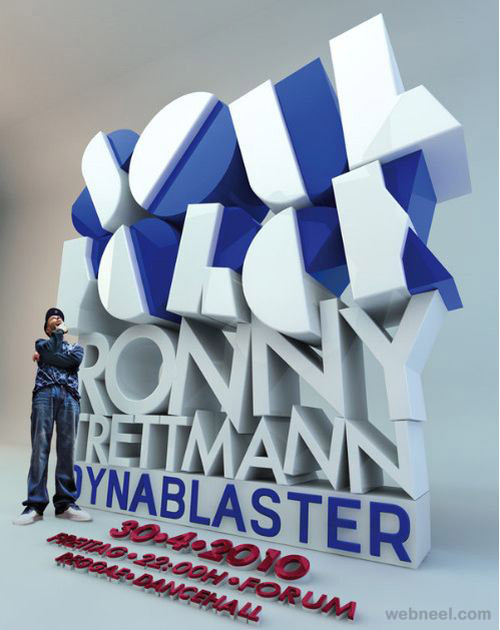 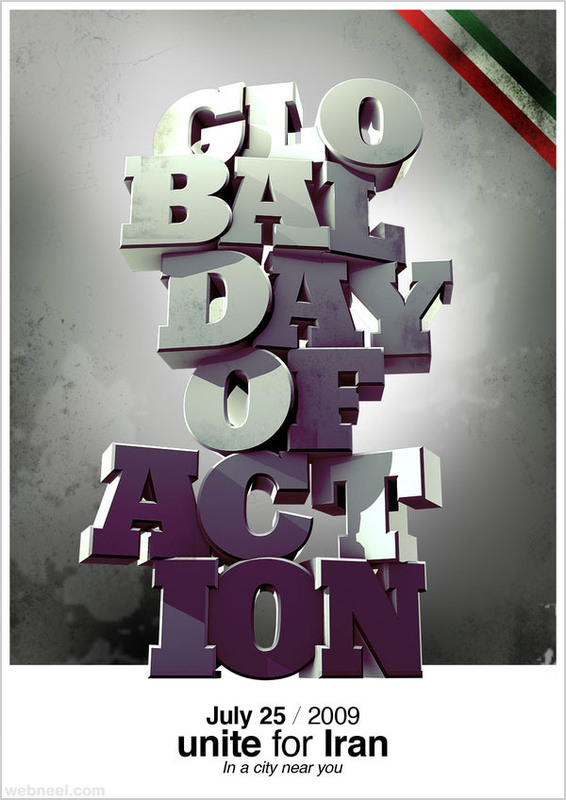 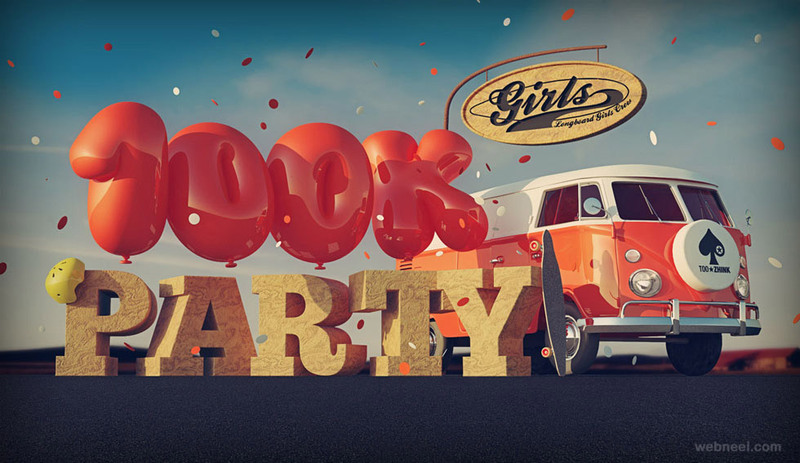 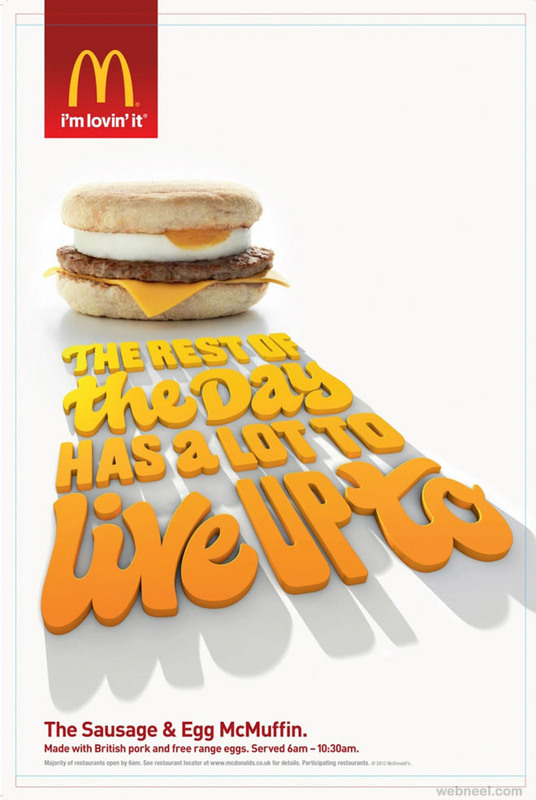 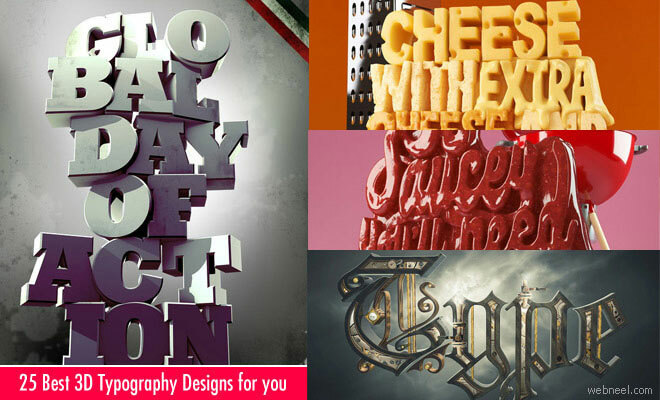 In this post we have included amazing typographic designs for your inspiration. 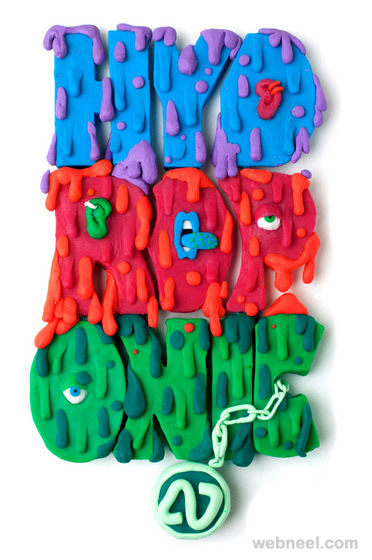 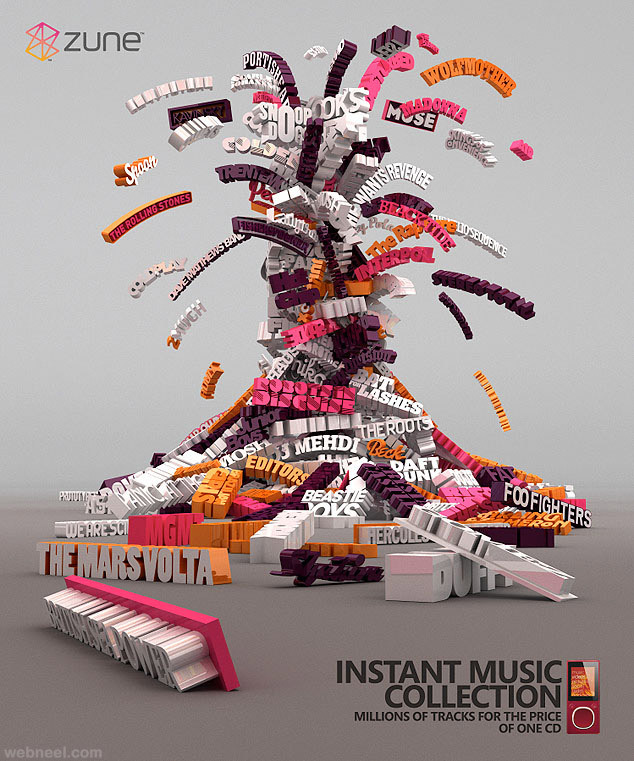 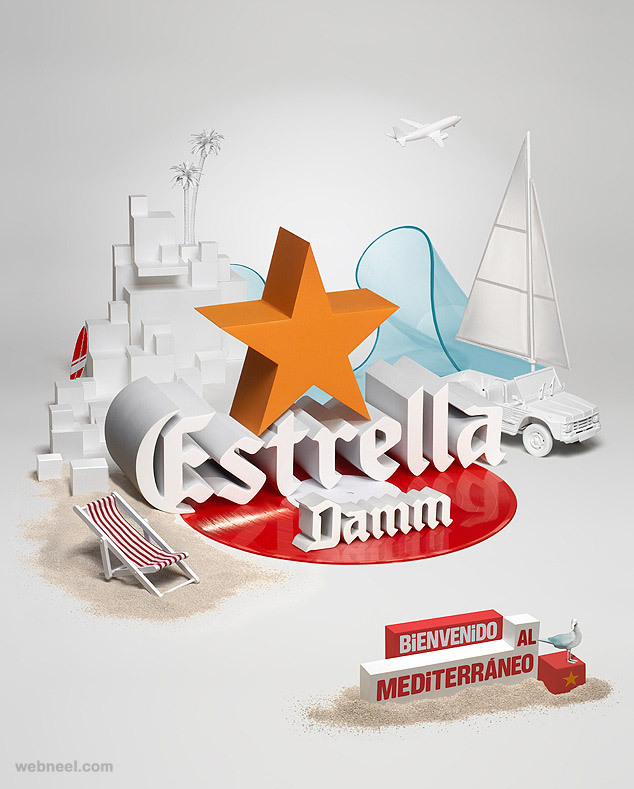 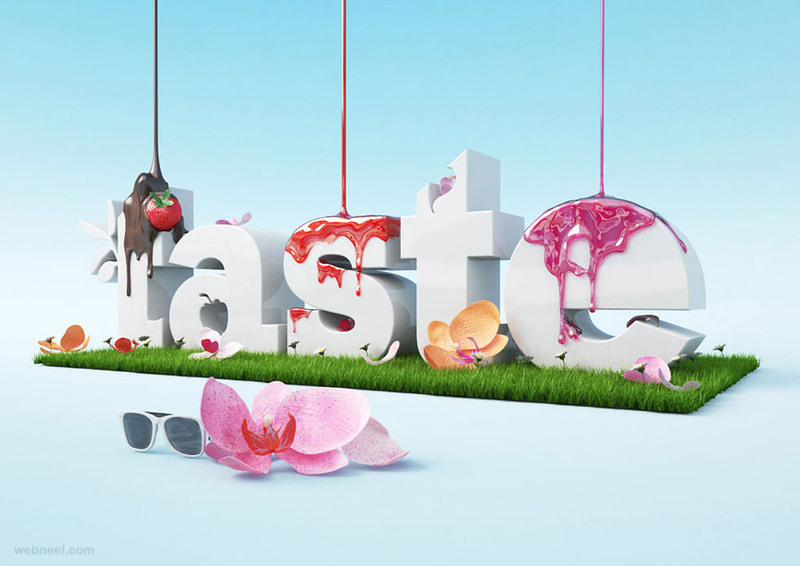 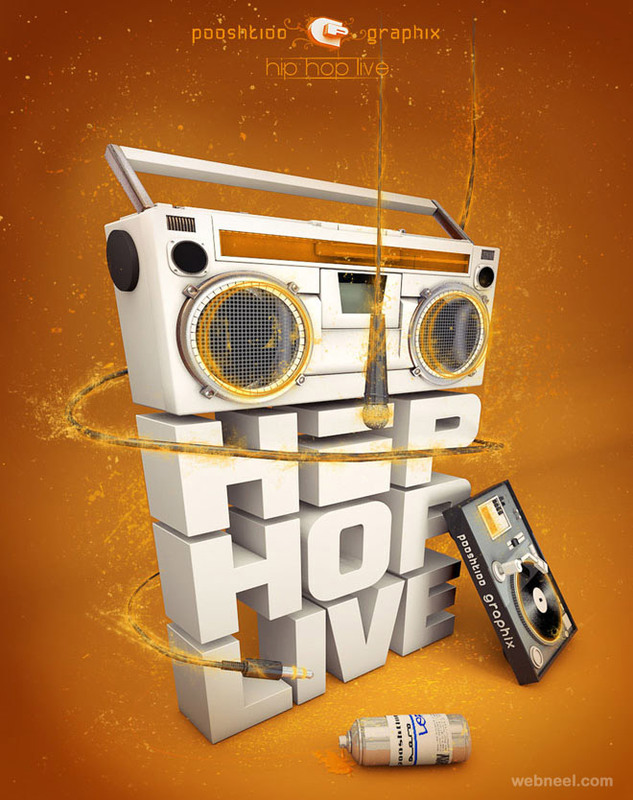 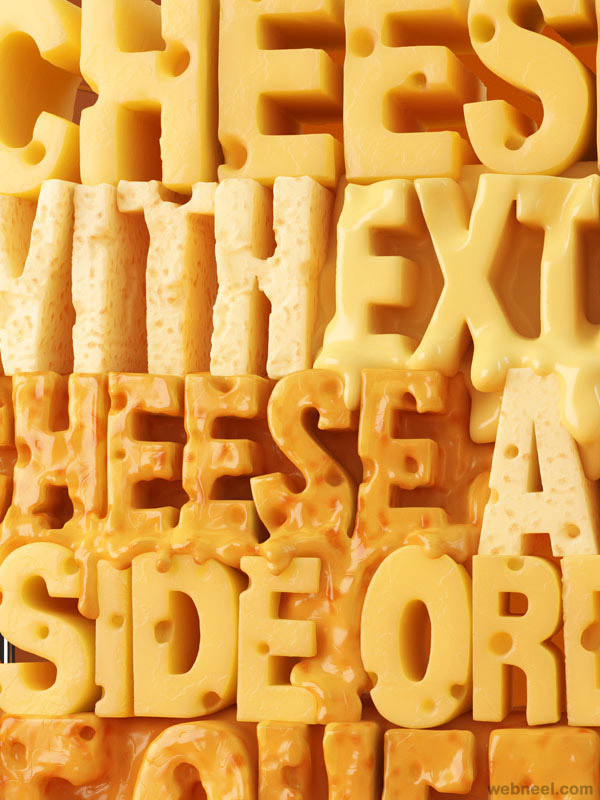 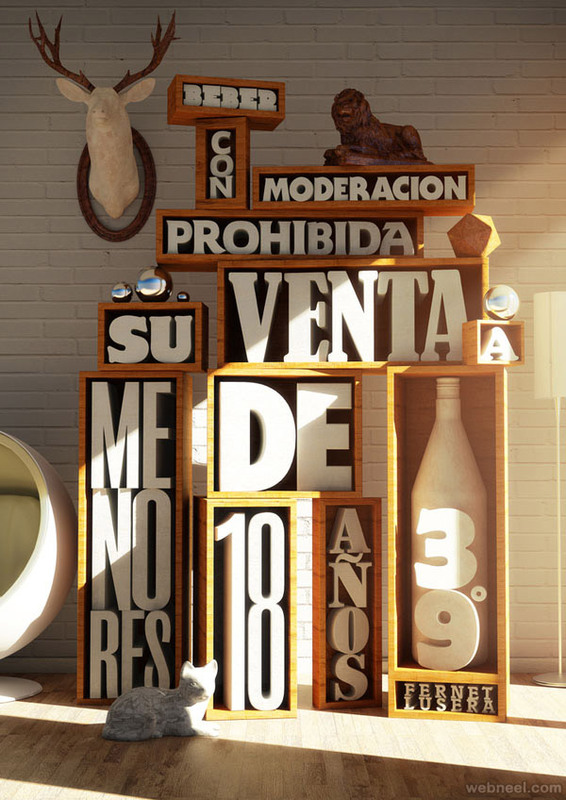 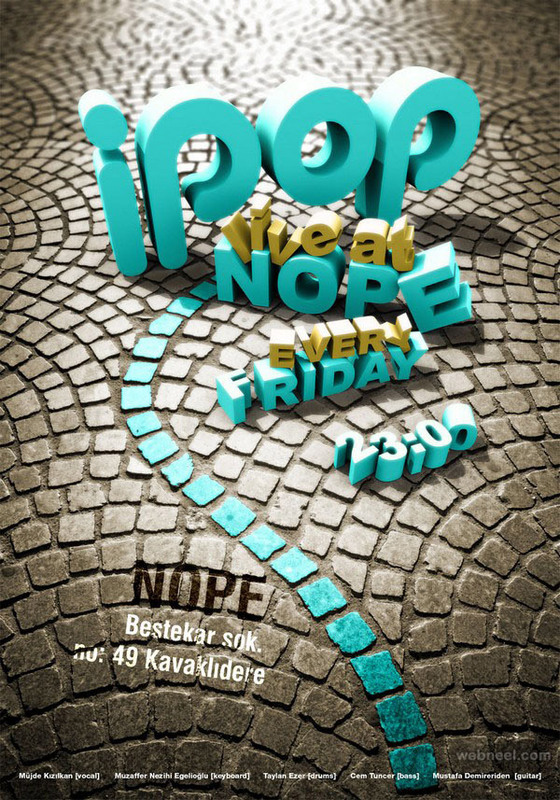 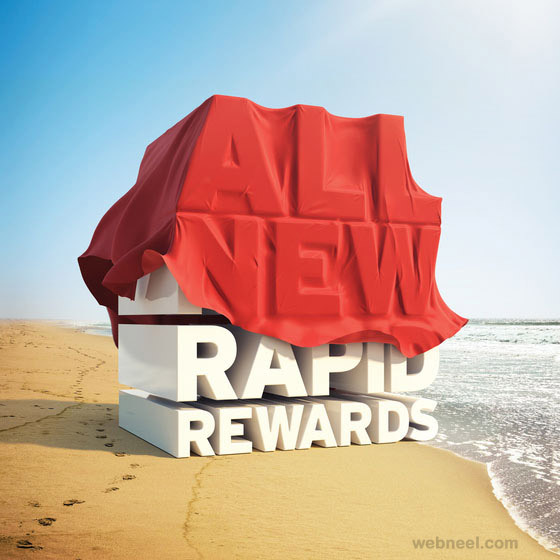 Here we have added 25 best 3d typography designs for your inspiration.